Each person’s approach to dealing with loss is purely unique. As true as that may be, many people experience five similar feelings while coping with death; these are referred to as the Five Stages of Grief. Recognizing these feelings can make the process significantly easier. Please understand that all of these emotions are normal and allow yourself the time to grieve in order to begin healing. We hope the below information will be helpful during this difficult time. Denial – Denial can often help us pace our feelings of grief. We may put up defensive blinders to the situation. “It can’t be” or “It’s not true” are normal reactions that allow our bodies to process the initial shock. Denial offers us the much needed time and space to begin coping with sudden or unexpected loss. Anger – Anger can be felt in a form of pain and begins to provide structure for the rest of your coping process. 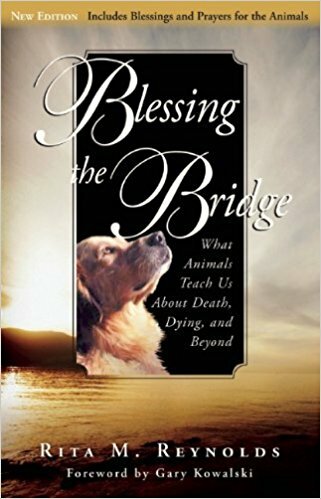 Similar to the loss of a human family member, people may feel angry when the death of their pet is unfair, unjustified, or even due to an unknown cause. People need to take their time to work through this stage, as it is indeed uncomfortable. When one begins to understand their anger, you are able to build the bridge to acceptance, or even forgiveness. 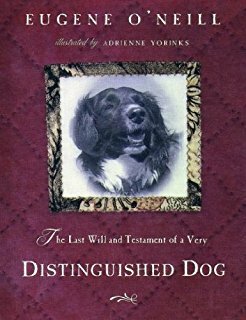 Bargaining/Guilt – After a pet’s departure, you may feel guilty for being faced with end-of-life decisions, or even being absent when their death occurred. Many people ask themselves, “Did I do everything I could?” or “Did I do the right thing?” One may try to bargain, make a deal, or even vow to change in order to bring back their loved one. Bargaining allows us the time we need to adjust to a harsh reality that we are unable to change this outcome. Depression – Often people experience “reactive depression.” While these symptoms are likely less-severe than those of “major depression,” they are still difficult and uncomfortable, but temporary. This is when we are present in our reality, and the sadness of loss surfaces. Changes in mood or behavior, loss of appetite, and changes in sleep patterns are not uncommon. The common, and sometimes cliché phrase that “time will heal,” seems to ring true in working through this stage. Acceptance – No, you may not yet feel perfectly “alright.” Yes, you are probably still experiencing heartache. But from here, people are on the path to feeling more at peace. We begin to recognize the reality of the situation, and understand it more deeply. There are more pleasant days than there are bad, and more laughter than tears. We can begin to reflect on the joyous memories, and feel okay in doing so. Never feel rushed or forced into adding another furry family member; only when the time is right for you, is when it’s meant to be. 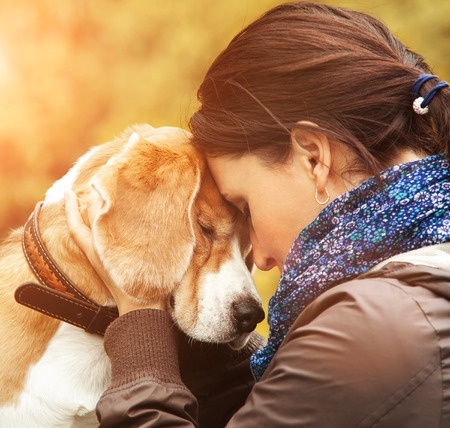 While your beloved pet could never be “replaced,” you can allow yourself to embrace love and connection with other animals in the future.